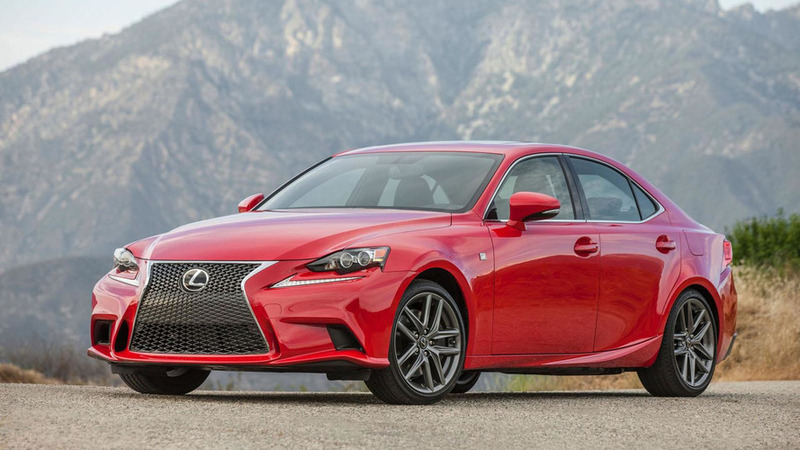 Lexus has taken the wraps off the 2016 IS. Looking virtually identical to last year's model, the 2016 IS gains a new a turbocharged 2.0-liter four-cylinder engine that develops 241 bhp (179 kW) and 258 lb-ft (349 Nm) of torque. It is connected exclusively to an eight-speed automatic transmission which sends power to the rear wheels. Buyers looking for something more powerful can opt for the new IS 300 AWD which features a 3.5-liter V6 engine that develops 255 bhp (190 kW) and 236 lb-ft (319 Nm) of torque. It is paired to a six-speed automatic transmission and an all-wheel drive system. 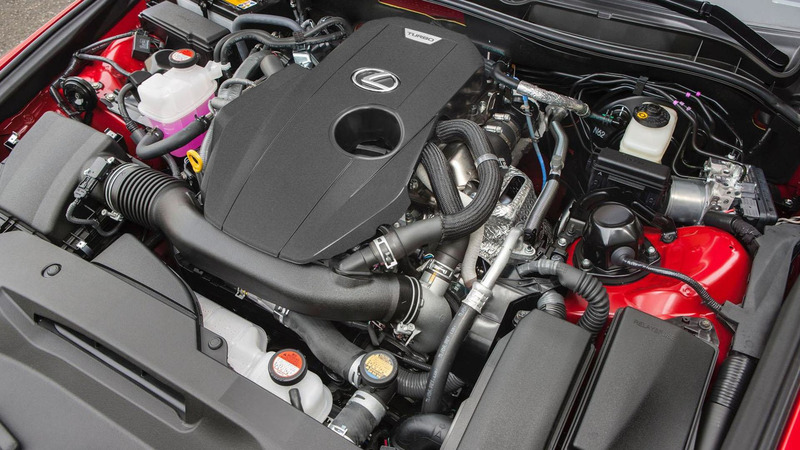 The IS 350 carries over and continues to feature a 3.5-liter V6 engine with 306 bhp (228 kW) and 277 lb-ft (375 Nm) of torque. It's connected to an eight-speed Sport Direct Shift automatic transmission which can be paired to either a rear- or all-wheel drive system. Besides the new engines, the IS gains an optional Premium Plus Package which adds a power tilt/telescopic steering wheel and rain-sensing wipers. A heated steering wheel is a;sp available as a standalone option and there's a newly available Lexus Enform Service Connect system which provides owners with a variety of vehicle information on their smartphone. The entire IS lineup can also be equipped with an F SPORT package which includes an aggressive body kit, a sport-tuned suspension and unique 18-inch alloy wheels.